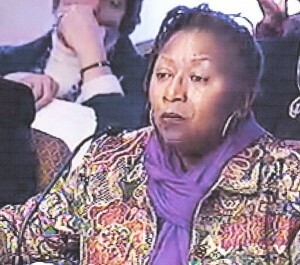 Council cop removes Nancy Montgomery afer she demanded to know details of original Belle Isle deed, and opposed state “lease.” Cop Council Member James Tate ordered her explusion. Committee majority votes down lease, but ‘public’ hearing to be held Mon. Jan 28 at 2 p.m., Council vote Tues. Jan. 29 at 10 a.m.
Council committee chair James Tate, longtime cop He in one of three Council members, including Charles Pugh and Kenneth Cockrel, Jr., who have repeatedly traveled to Lansing to meet with State Gov. Rick Snyder and Treasurer Andy Dillon to carry out their wishes. 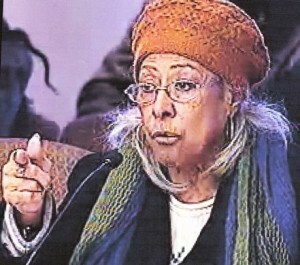 DETROIT – The City Council Rogue Six appear hell-bent on approving a state land grab of Detroit’s most precious jewel, Belle Isle, despite a committee’s 2-1 vote Jan. 24 against a 30-90 year state “lease” of the island. Council members Kwame Kenyatta and JoAnn Watson, who sit on the Neighborhood and Community Services Committee, voted “No,” outweighing Committee Chairman James Tate’s sole “yes” vote. 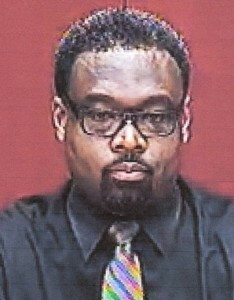 Tate said he expects to bring the proposal to the full Council Tues. Jan 29 at its regular 10 a.m. meeting in chambers. However, the City Clerk has since announced the meeting will begin at 9 a.m. in order to include a discussion of a state-proposed Public Lighting Authority. 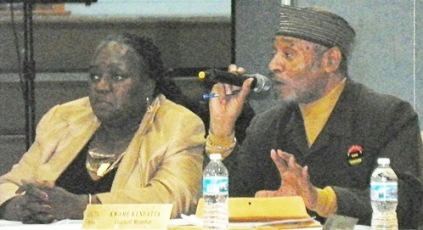 Council members JoAnn Watson and Kwame Kenyatta also strenously opposed the Hantz Farms land grab at public hearing Dec. 10, 2012. Kenyatta and Watson boycotted a presentation by state officials and George Jackson of the corporate-run Detroit Economic Growth Corporation (DEGC) following the committee meeting, leaving no quorum for other Council members attending to discuss the proposal. 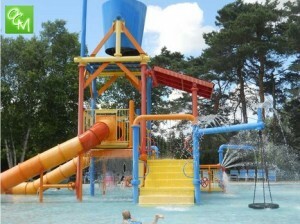 Waterfork Oaks Water Park in Oakland County. DEGC has refused to consider local investor’s proposal for one on Belle Isle. said Councilmember Kwame Kenyatta. Kenyatta prefaced his motion to deny the “lease” proposal with a trenchant declaration. Gov. 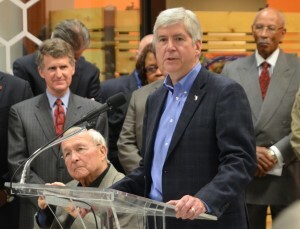 Snyder (center), shown with Detroit Mayor Dave Bing (l) and Oakland Co. Exec. L. Brooks Patterson, now dominates Detroit. Kenyatta said the state of Michigan has “never shown any love for the people of Detroit,” instead wanting to take away departments like Workforce Development, D-DOT, Public Lighting and Water. 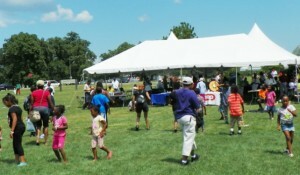 Kids do the hustle at SEIU union party on Belle Isle July, 2012. State DNR Director Kenneth Creagh expounds on BI takeover Jan. 24, claiming verbally state will consider spending $20 million in bonds. In the “lease proposal,” the state has not committed to any specific monetary amount of improvement. Sfate DNR Director Kenneth Creagh verbally threw out a figure of $20 million in bonds during the Jan. 24 meeting, but it is nowhere in the lease document, It is miniscule in comparison to the annual $6 million the city spends on the island, which amounts to $180 million over 30 years, and a half-billion dollars, $540 million, over 90 years. Depiction of anti-Christ fooling followers. Detroiters present angrily condemned the Six for even considering the proposal, and called for a people’s vote. As usual, some were forced to wait in the hallway because the chambers were filled. Chris Griffiths excoriates Council for giving away Detroit assets. 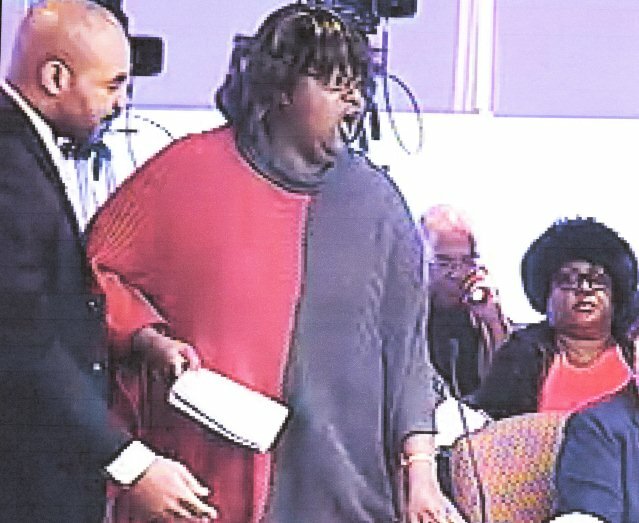 Councilman Kenneth Cockrel, Jr. got into shouting matches with two members of the audience, taking issue with a speaker who condemned his mayoral administration’s sale of the water department’s Oakland Macomb County Interceptor without a vote of the people. Kenneth Cockrel, Jr. evidently hasn’t read City Charter which forbids SALE of assets of DWSD, D-DOT and PLD. “We didn’t give it away, we sold it because it collapsed on us twice, it was not an asset, it was a liability.” He referred to the 14 Mile Rd. 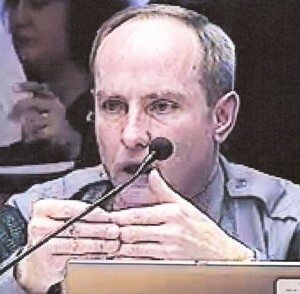 collapse of the interceptor in Sterling Heights in 2004 after the city hired private inspectors. Identical language appears in the Charter with regard to D-DOT and the Public Lighting Department, both of which the state legislature has now subsumed into “authorities” with the approval of the Council. Jocelyn Harris of the Jefferson Chalmers Citizens District Council (CDC), whose neighborhoods border the Detroit River, said the CDC voted unanimously against the lease. The Council’s Research and Analysis Division (RAD) earlier warned that a property title search of Belle Isle should be done to ensure that the city has title to the whole island without restrictions. So far, VOD has not seen such a report. 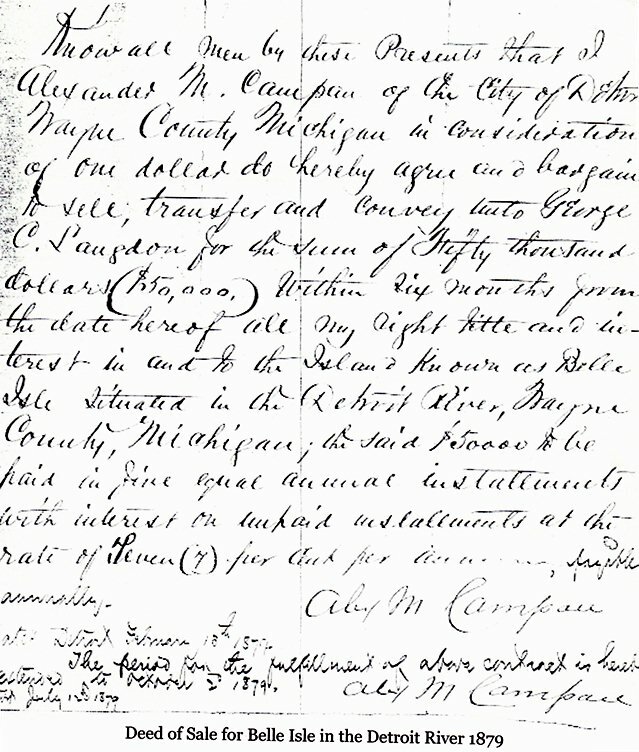 Records reviewed by VOD so far include a handwritten deed executed by Alexander M. Campau for his portion of Belle Isle, dated Feb. 18, 1879, for $50,000. However, it is made payable to George C. Langdon, not to the City of Detroit. Langdon was Mayor of the City, but the deed (see below) does not refer to him in that capacity. 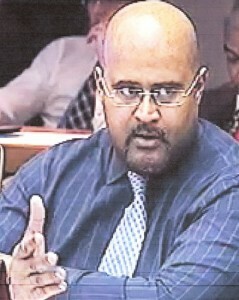 If the City does not have full title to the island, it has no authority to lease it. 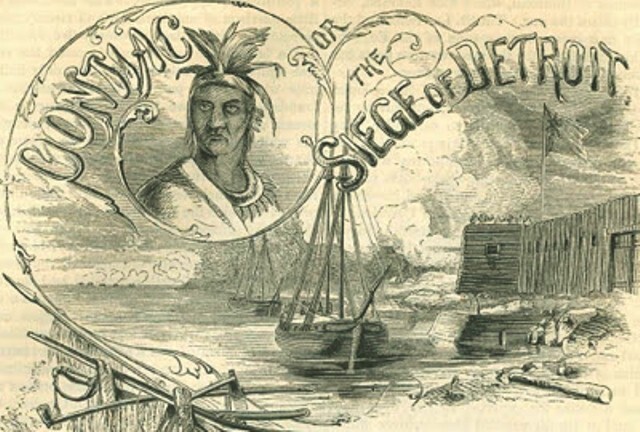 VOD is researching the remaining deeds, located at Liber 17, folios 605, 612, and 617 and Liber 221, folios 152, 154 and 159 according to historical records including Clarence Burton’s History of Belle Isle, part of his book, The History of Detroit, 1701-1922. There is also a deed recorded for the land between East Jefferson and the Detroit River at the approach to Belle, located at Liber 290 Folio 145. According to Burton’s history, land on Belle Isle was granted to Campau and others by the King of England before the Revolutionary War. Whether such grants can be considered valid today could certainly be legally questionable. During that era, according to Burton’s history, Detroit residents repeatedly beat back efforts by individuals to lay claim to the island. If the City has no authority to lease Belle Isle, it is logical that it should be returned to its time-honored status as a public commons not under control of the state OR the City Council Rogue Six. 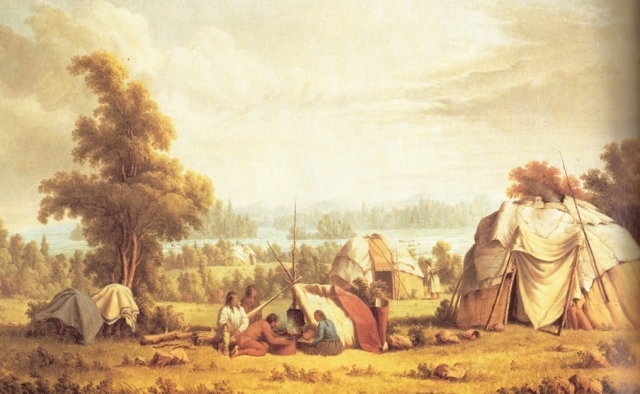 Also later during that era, according to Burton’s history, Chief Pontiac rose up with his people and slaughtered many English invaders of the area, including those living on Belle Isle. Click on RAD BI for three documents the Council’s Research and Analysis Division has given to City Council from Sept. 2012 through Jan. 2013, which raise numerous questions including the need for a title search. Click on Belle Isle Public Hearing 01-28-13 for City Clerk’s notice of public hearing to be held by the Neighborhood and Community Services Committee at 2 p.m. Mon. Jan. 28, 2013. Click on CC cal01-29-13 – COW – Public Lighting Authority for notice of discussion at 9 A.M. on Public Lighting Authority proposed by state. The Notice, just disseminated Jan. 28, indicates Committee of the Whole begins at 9 a.m.
Click on Belle Isle 1 26 12 VOD for formatted print0ut of this story in PDF. Hi there! 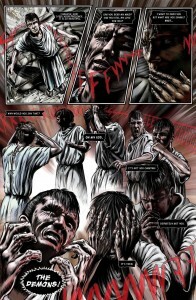 Check this out, tell me what you all think. Is this something you would push for? Are you going down there today? Know anyone who is? Can this be passed around? Fw: Hi Mrs. Burris! I hope this message finds you at peace and in time. Mr. Hightower also mentioned that you were one of the young ladies giving City Council hell. In light of this leasing plan, I wondered if you were heading to today’s public meeting @ 2pm. I heard 10 am too. Why? I don’t have much money and do not personally know the “right” people; however, I refuse to allow a repeat of the Hanz Farm Deal, I was so hurt by that because they removed acreage of land I saw fit for the tree sites meant to benefit our breathing air. Now I fear they’ve achieved land to grow trees to destroy in order to build up things most of us probably won’t be able to afford to use. I find unfortunate my circumstances; however, I don’t have to be limited by them. I believe with proper planning & support we can keep Belle Isle as Detroits in the event they decide to lease it. I believe we the people, have the right to vote, deserve a chance to fight to keep this thing for US and I am unable to get to the meeting today. I understand Detroit is looking for a way to legally, and without controversy free up that money, so desperate times calls for desperate measures. I dig this, however, why not leave it up to the real majority to decide and/or leave the opportunity for ALL to bid for this Jewel. Why not consider leasing or even liquidating to a non profit who actually IS the majority and has it’s best interest at heart: Progression while preserving. All I need is a little time to develop my plan, an idea Mr. Tom Barrow has been floating around and already submitted to the Council. I don’t know what THAT entails; however, MY version of the “Belle Isle Authority or Initiative” includes reinvestment into the Wildlife Zoo, now to include a flower exhibit, rehabilitation of the The Island’s sites and landmarks, and opportunities for commerce opened to local, small business owners. Why not??? Properly executed this plan will not incur additional costs/respnsibility to the city and to our Residents /Visitors meaning NO TOLL FEES! If approved, we can get started immediately with plans to launch Belle Isle as our older residents remember, new and improved. I hope for the summer of 2014. I would like to volunteer to take on Belle Isle, adding it to PROJECT Love —> Change’s Initiative. I just want a chance. Can someone push for THAT today? Even if you disagree with my plans, may someone else have a go at it? Thank you for reading.